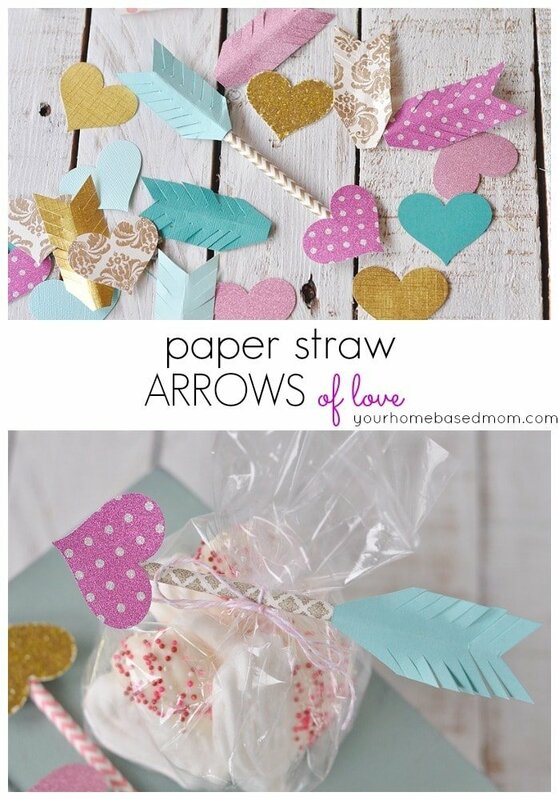 Paper Straw Arrows dress up your Valentine card or gift. 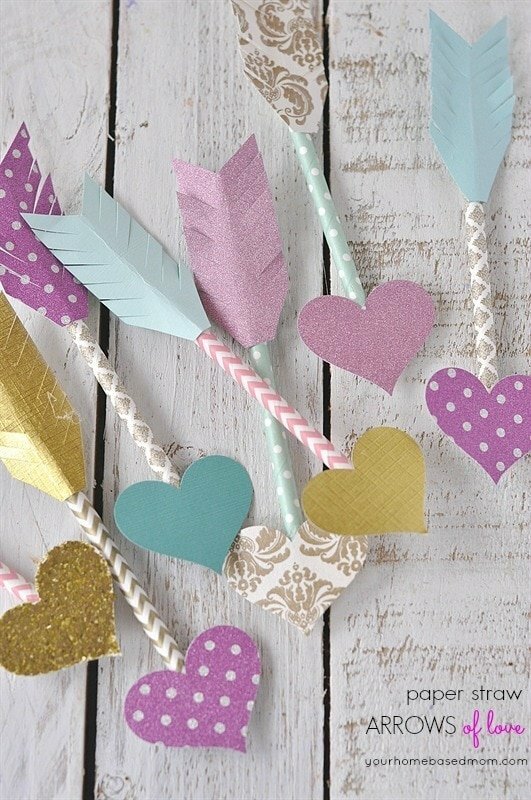 These Paper Straw Arrows makes a perfect package topper or gift enclosure for your favorite Valentine. 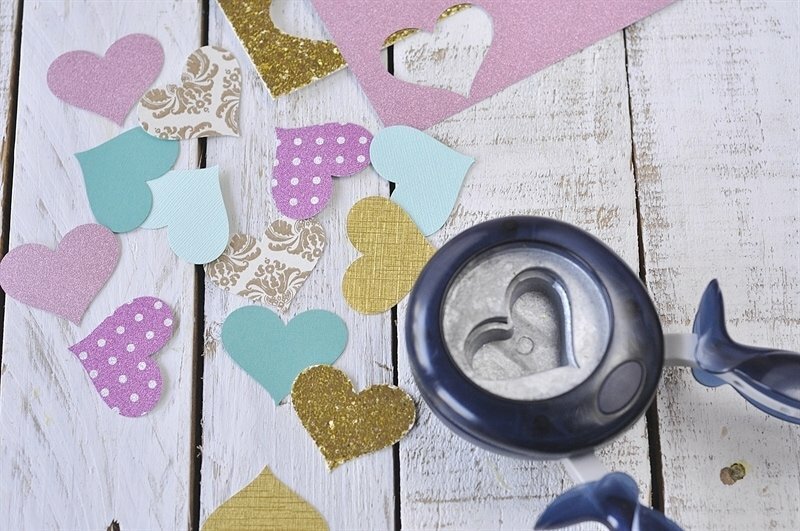 Today I am sharing with you a fun little craft idea for Valentine’s Day. 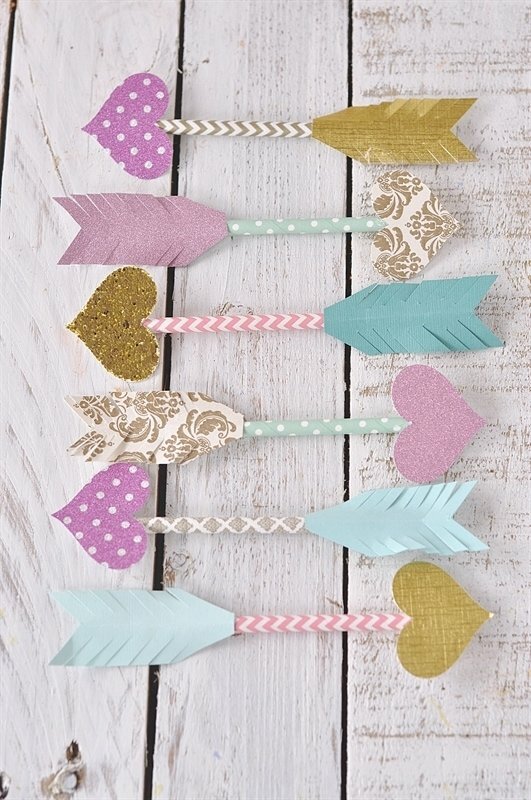 These cute little paper straw arrows of love are fun for all kinds of things. 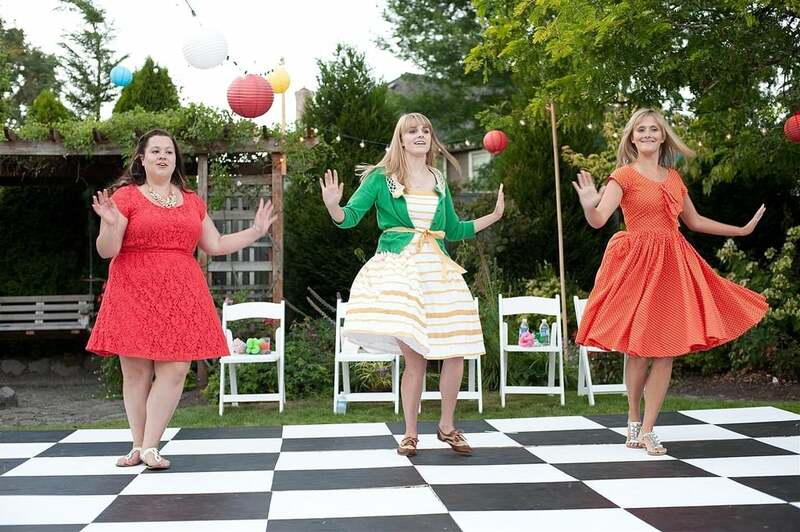 First of all they just look cute! 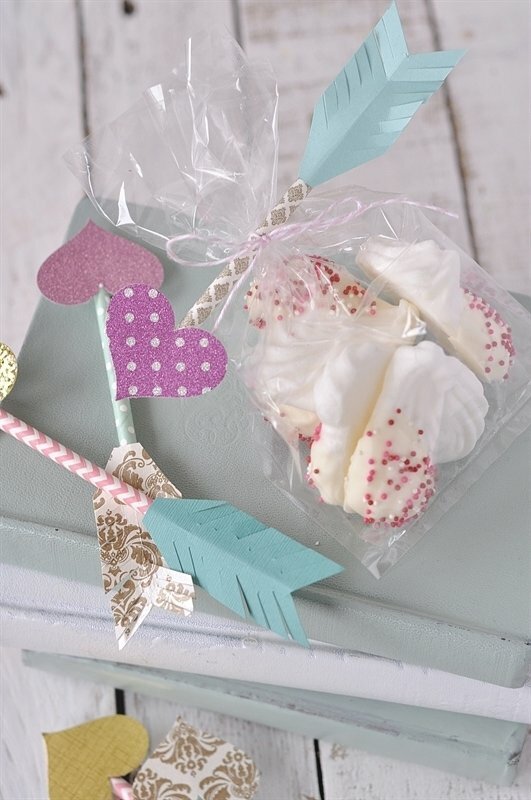 Second, they make a cute little embellishment on a gift. 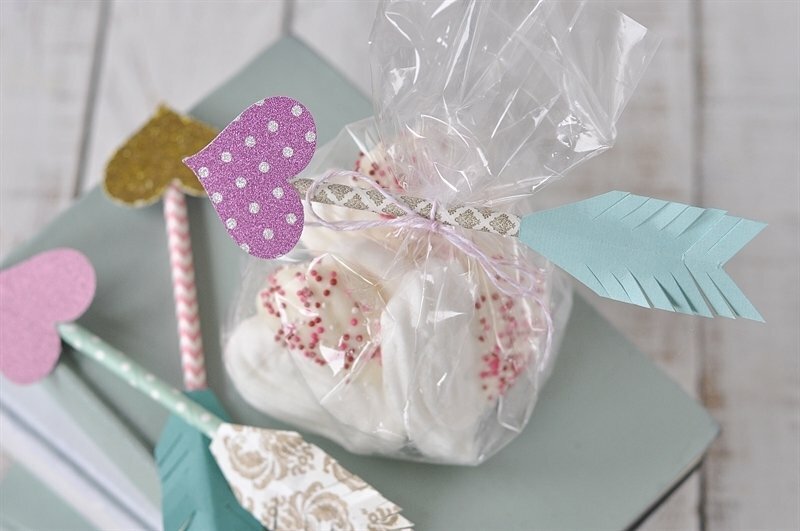 I bagged up some of those yummy meringue heart cookies I shared with you the other day in a cellophane bag , some baker’s twine and added a little arrow of love! 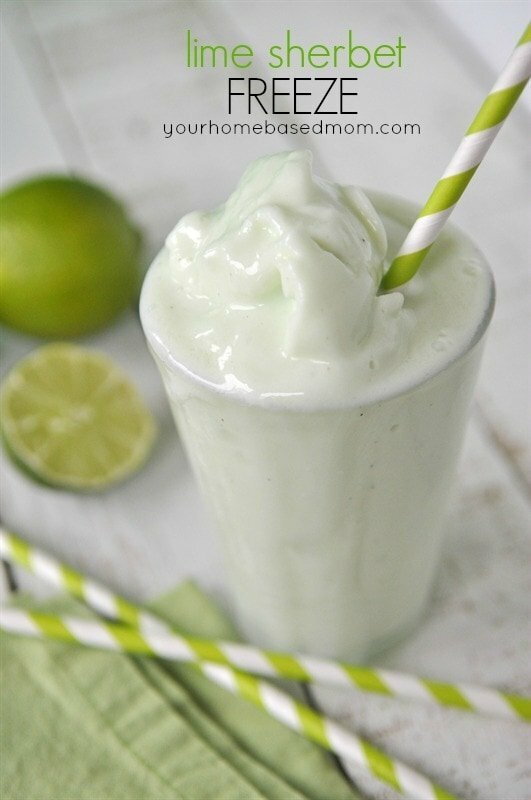 The best part is they are quick and easy to make too. 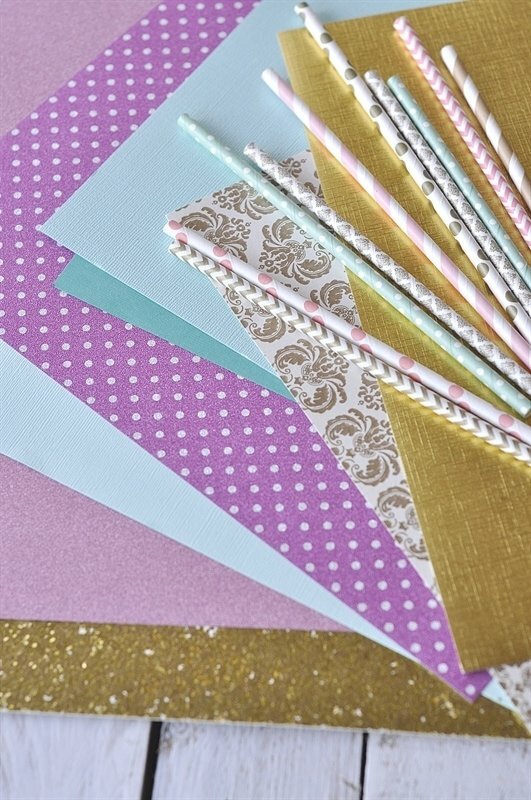 You will need some fun patterned, colored paper straws, an assortment of different scrapbook papers, a heart punch and a glue gun. Punch out a bunch of hearts. My heart is about 1 1/2 inch wide. Then cut a small piece of paper into a 3 x 1 inch rectangle for the feather of your arrow. Cut a triangle into one end of the piece of paper and then snip off the corner of the other end. 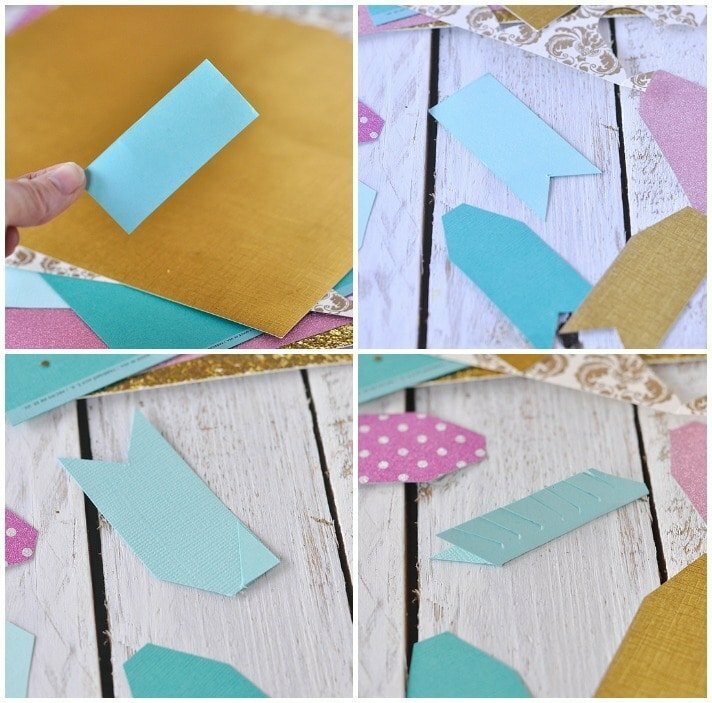 Place the snipped off piece on the other side of the paper to use as a pattern to make sure your cuts are even. 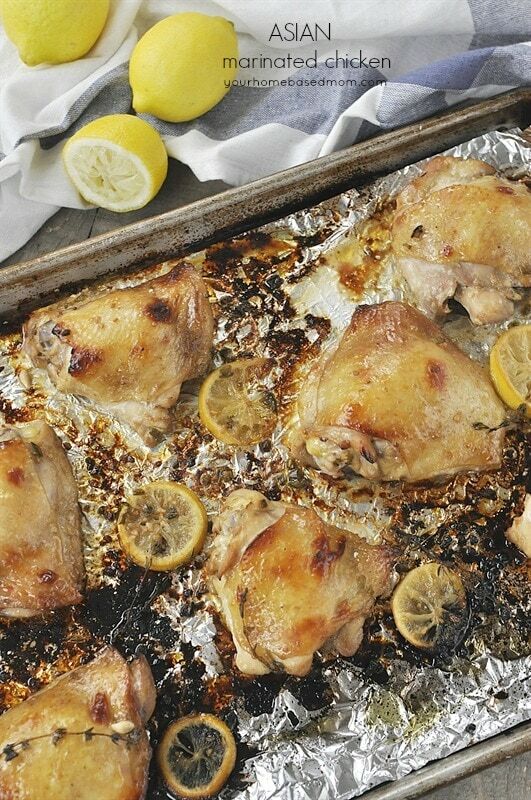 Fold paper feather in half and cut slits down the length. 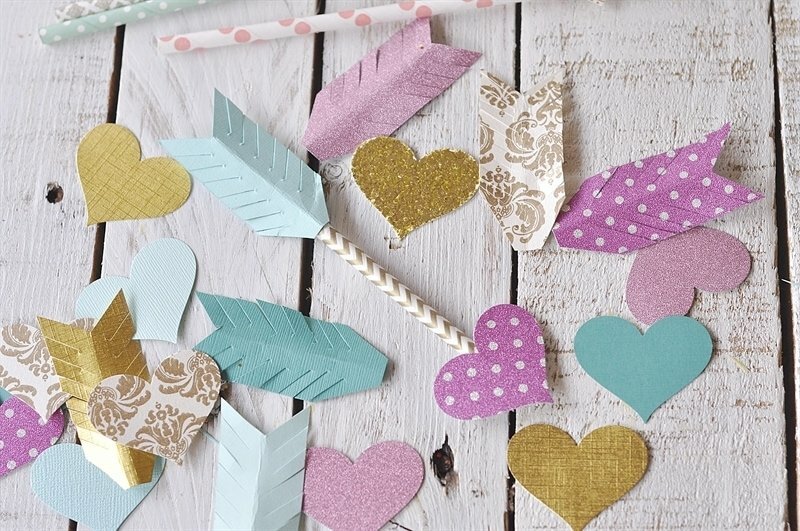 The final step is to hot glue your heart and feather onto your straw. I cut my straws in half but you could make bigger arrows and use the entire straw. 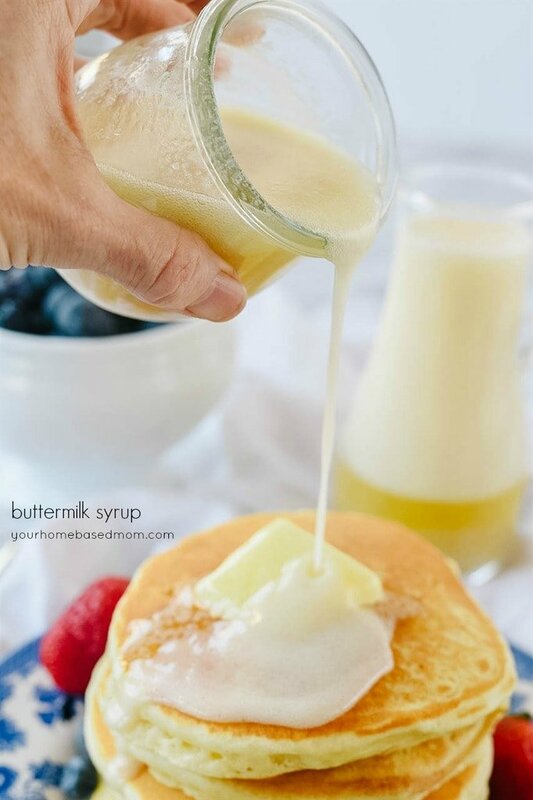 Guess what I am going to be making today with my grandson, he loves to do crafts with his Gran. Thank you so much for the great ideas. 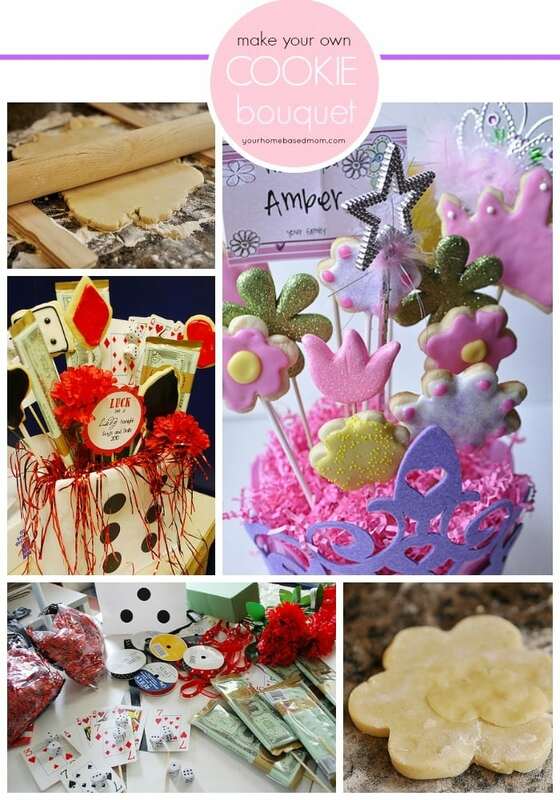 Have fun crafting with your grandson!